Yah one of the new Chanel polishes. 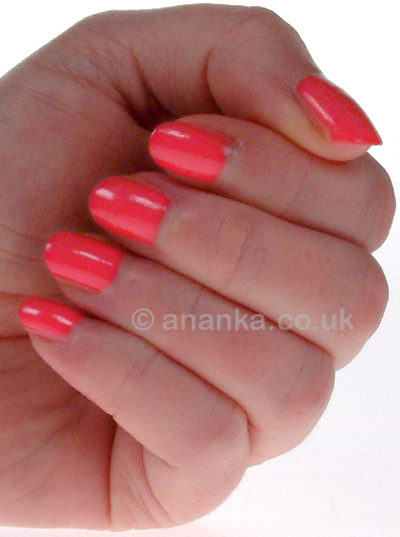 This is such a pretty pink and very summery, goodness knows why I had it on in the depths of winter! My Personal Rating = 8/10 super! That's a great color! I would wear it any time, no matter the season. It really is! Hehe yeah I guess. This looks like a great colour! I love your points system for the polish!